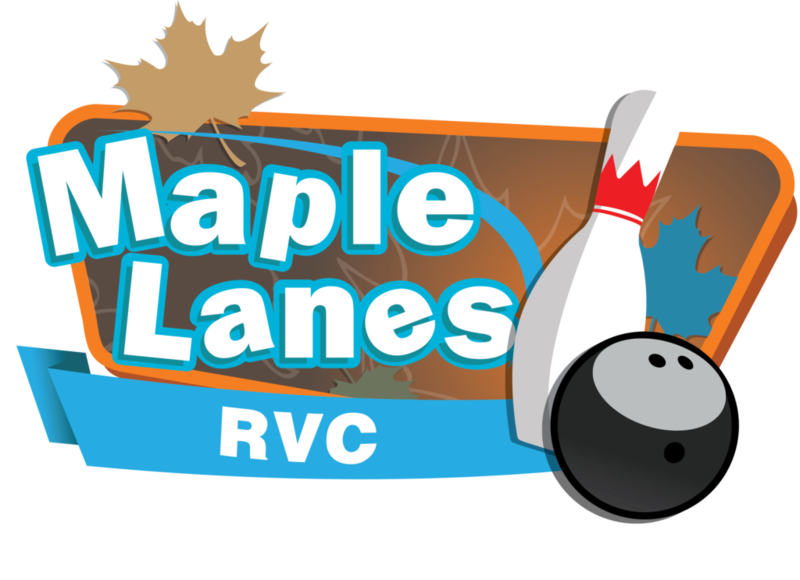 Whether you’re looking just to bowl a couple games by yourself, an outing with friends and family or you want to join a bowling league, Maple Lanes Rockville Centre is the place for FUN!! $9.99 per person | Includes Shoes!! Great Music and Drop-Down Video Screens! Enjoy our new scoring system w/ 40-inch monitors & great graphics! Lights off and FUN UP!! Just pay for our cool shoes if you don’t have your own! Great Lounge Specials and Appetizers Specials! !